“Q: Does he project as a nose tackle in this defense in your opinion? The key word used to describe almost every Bears pick in this draft was “versatility”. When describing Bears first round pick Kyle Fuller general manager Phil Emery used the word at least three times in less than 20 minutes. Area scout Jay Muraco emphasized it. As if it was all part of a script, even Fuller’s college coach, Torrian Gray, used it and Fuller himself used the term at least twice in describing himself. The choice of Ferguson has important implications in terms of what kind of defense we can expect to see from the Bears this year. Most people understand how versatility would be important when choosing a defensive back. But it isn’t as obvious when considering a defensive lineman. The fact that Ferguson can play both inside and outside is important. Ferguson himself said that the Bears asked him if he could play a two technique tackle, where he would line up directly over a guard rather than in a gap, leading to the idea that the Bears will play some two gap fronts. When examined within the context of what the Bears may have planned for this year, the Ferguson pick makes a lot of sense. 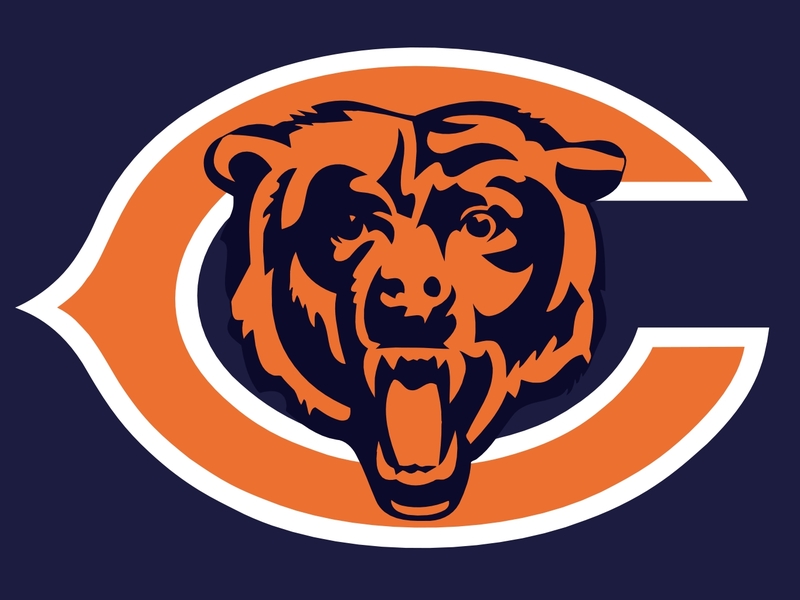 In fact, in contrast to what most members of the media seem to think, the real surprise came when the Bears took defensive tackle Will Sutton in the next round. Sutton is a tad undersized and promises to be a bit more of a one trick pony as strictly a three technique tackle, though I could even see him as an end in a three man front if it came down to it. 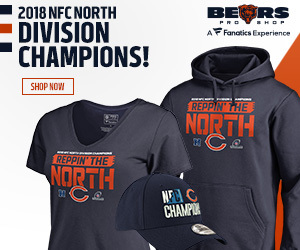 In any case, its now evident that the Bears aren’t kidding around when they say they want to show a variety of defensive looks this year from game to game and from series to series. Its not just words now. Their actions via their draft picks back them up every step of the way. I’m not entirely sure Wiederer is correct here. Jordan Mills was at best an adequate right tackle. Its true, you don’t draft a guy in the seventh round expecting him to start. But I, personally, wouldn’t be surprised to see Mills challenged and there’s nothing that I can see that says this guy can’t do it. “Q: Why is he so hard to tackle? Carey isn’t fast but he looks to me like the kind of guy who has a lot of potential to succeed in the NFL. I strongly suspect that the reason he’s so tough to bring down is his low center of gravity. Shorter, stronger running backs like him are like bowling balls. Its going to be fun to watch him play. I would say it’s almost certainly both. The Bears probably had a much higher grade on Fales than the sixth round. They, of course, have no intention of having Fales or anyone else supplant starter Jay Cutler but that doesn’t mean Fales couldn’t develop into a starter quality quarterback. As long as there are bad NFL teams, there will always be quarterback hungry NFL teams. The Bears could develop Fales, have him shine in the back up role, then trade him for value later as the Packers have been known to do for years..